Sometimes it only takes one good song to bring back thousands of good, old memories. As a music lover, I like listen to songs everyday while driving, doing house chores and working. 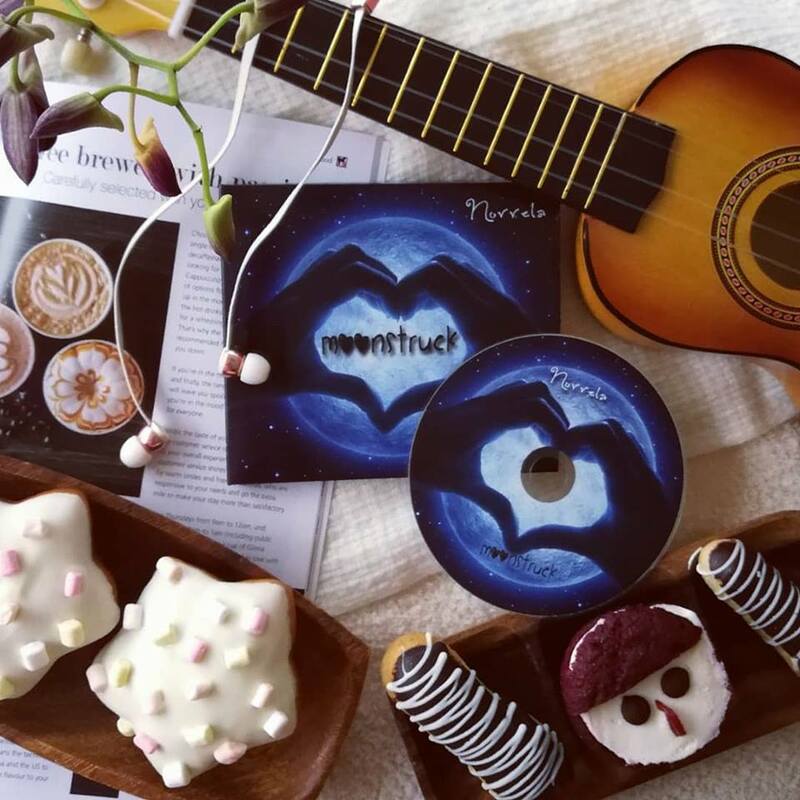 I was happy to be invited to the new Moonstruck album launch on the lovely Sunday on 11 Nov 2018. Norrela Iznin Abd Ghani, the author of “Memancing Hati Anak Remaja” is a professional trainer and certified hypnotherapist has a Degree in Applied Biology, and she is also married with 3 boys. This year, Norrela has decided to combine her writing and signing skills for her Moonstruck album that will put you in romantic and sentimental mood. The story began when she got tired of singing other people's songs in the karaoke. She decided to begin writing lyrics based on her personal experiences locally and abroad, be it happy, sad or even angry. 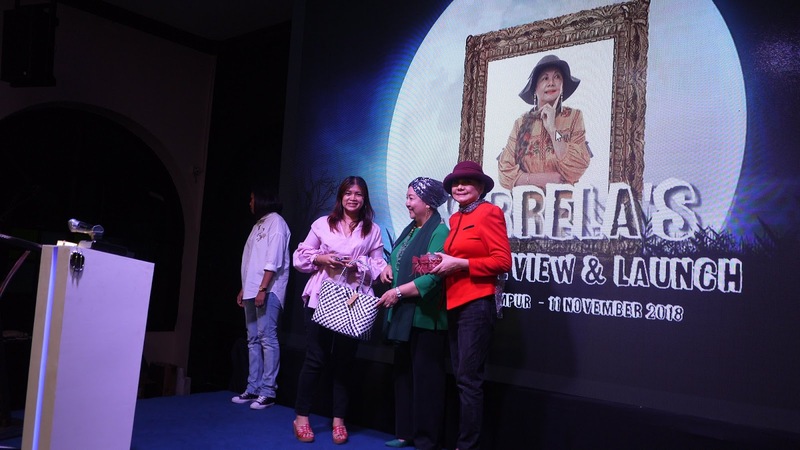 Norrela had to relive those experiences again to finding words in describing her feelings. During the launch event of Moonstruck album, we have watched the video from the producer of the album. Andy Court, an award winning producer in Australia has congratulate Norrela on her wonderful Moonstruck music album. 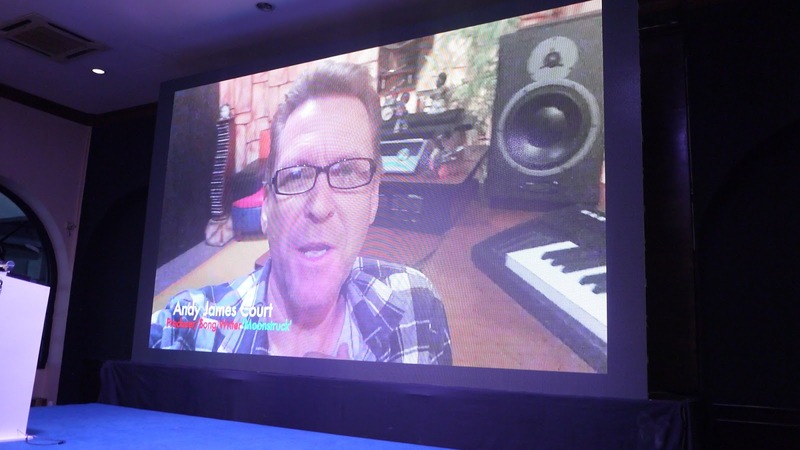 In fact, Andy has won more than 30 awards nationally in Australia and Internationally, he had then added on melody on to Norrela's lyrics with full accompaniment. The renowned producer has then interpreted her lyrics by producing beautiful songs and it was indeed World class recording. All the 10 songs were completed and the recording was done in Australia. Thus, Moonstruck was produced with the main track of “I'm Moonstruck”. “I can express better in English due to my education during my yesteryear. Second life is more about passion rather than bread and butter as the lyrics in Mind and Heart say so. Songs are evergreen and they will be my legacy for future generations to enjoy.” shared Norrela during the launch event. Norrela has sang us 2 of her songs from the Moonstruck album. The songs are beautifully written in both melody and lyrics. 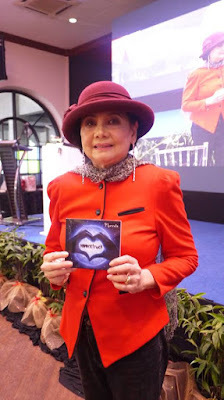 We can't wait to listen to the whole album in her CD. 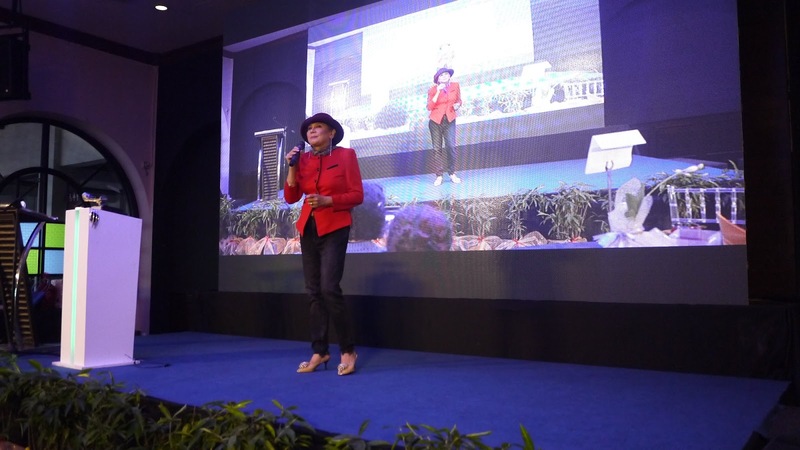 The launch event was ended with a high notes with attractive prizes to be won from lucky draw. Everyone went back happily on that lovely evening. 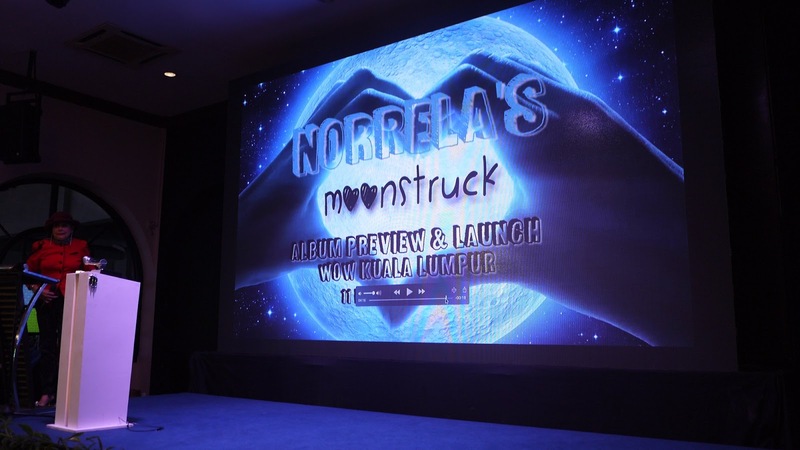 Do subscribe to Norrela's “I'm Moonstruck” and “Just Can't Do It Alone” on her youtube channel at https://www.youtube.com/channel/UCYiOkiUQN1_gUmBUD910lYw.